You have read this article design work / fabric with the title April 2012. 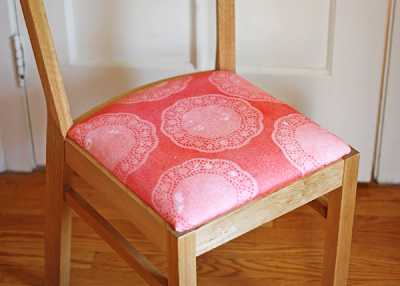 You can bookmark this page URL http://jenkrebs.blogspot.com/2012/04/fabric-sighting-on-chair-makeover.html. Thanks! If you're itching to spruce things up a bit this weekend, take a look at these ideas for the home (via a Google image search.) That orange grid wall makes my heart beat faster. 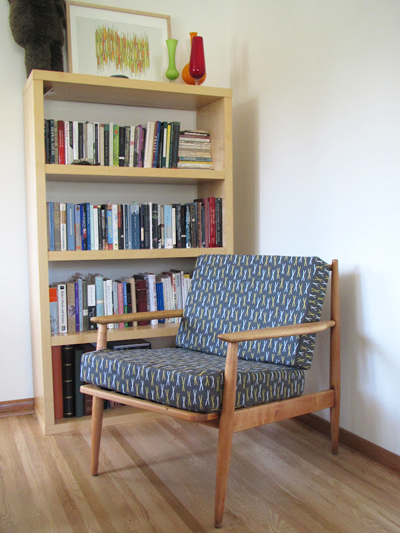 You have read this article decorating / tutorials with the title April 2012. 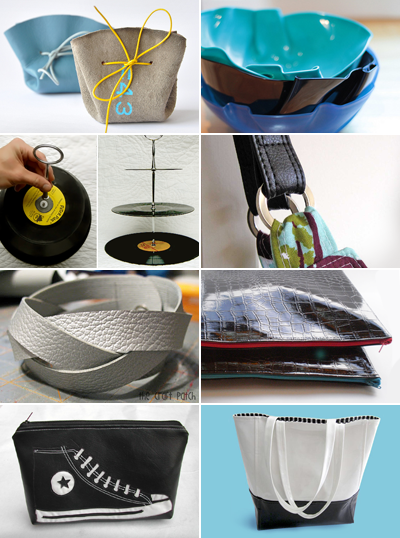 You can bookmark this page URL http://jenkrebs.blogspot.com/2012/04/diy-projects-for-weekend.html. Thanks! You have read this article desktops with the title April 2012. You can bookmark this page URL http://jenkrebs.blogspot.com/2012/04/dali-desktop-wallpaper.html. Thanks! Every month Scout Creative releases a free printable calendar you can assemble into a 3D paper toy. These always make me smile, and May's edition is one of my faves. Build yourself a coffee cup with a calendar sleeve. 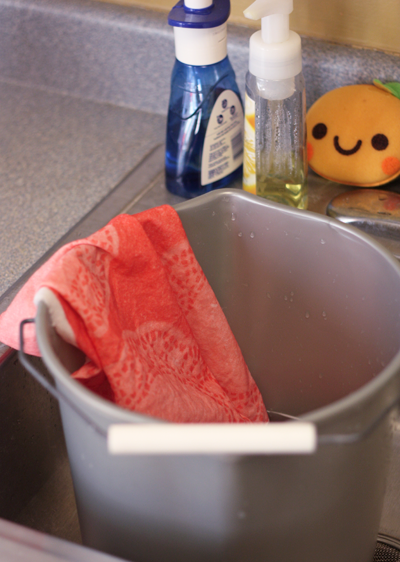 When the month is over, remove the sleeve to reveal a feisty face on one side of the cup and a happy face on the other. (You could rotate it daily to warn your coworkers about your emotional state.) Grab the PDF right here. 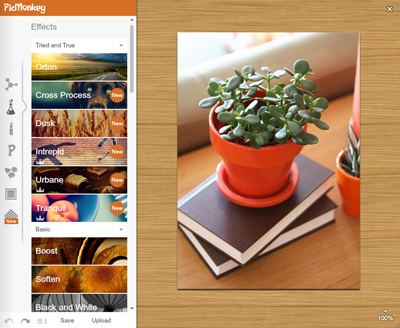 You have read this article downloads / paper / printable / tutorials with the title April 2012. 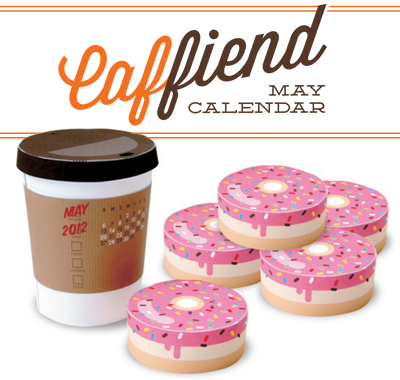 You can bookmark this page URL http://jenkrebs.blogspot.com/2012/04/make-coffee-cup-paper-calendar.html. Thanks! 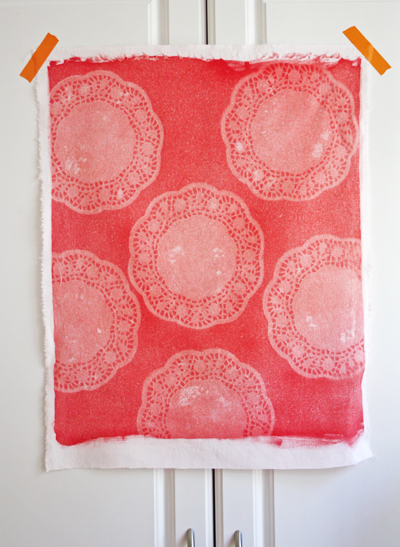 You have read this article inkodye / tutorials with the title April 2012. 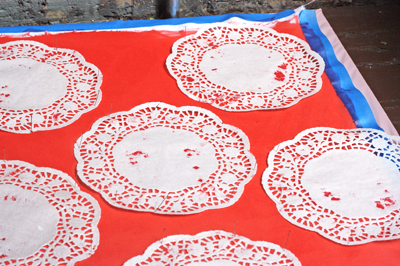 You can bookmark this page URL http://jenkrebs.blogspot.com/2012/04/doily-print-fabric-made-with.html. Thanks! You have read this article downloads / resources with the title April 2012. 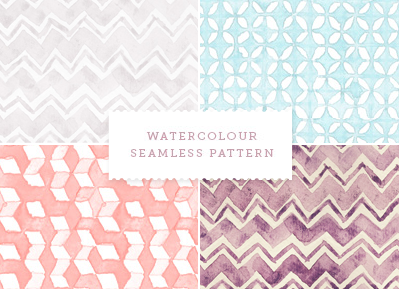 You can bookmark this page URL http://jenkrebs.blogspot.com/2012/04/seamless-watercolor-patterns.html. Thanks! 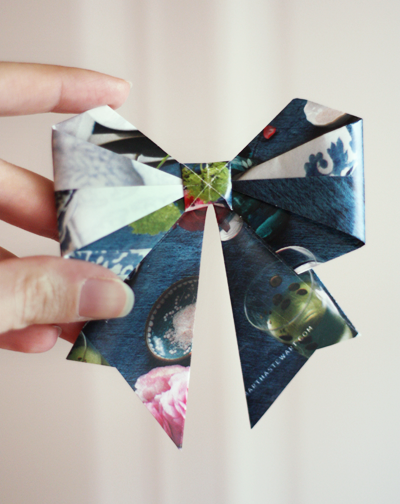 Turns out it's oddly satisfying to make a bow from a single square of scrap paper. 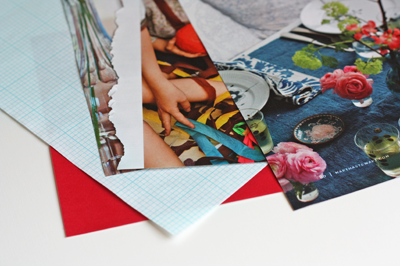 No glue or tape needed; just a scissors to make a couple of cuts. These are folded from graph paper I stole from Alex's stash, a piece of origami paper, and a chopped-up Martha Stewart magazine. I trimmed the paper into 6" squares and followed the excellent instructions posted at Let's Create. These will be handy at Christmas when we need to mail packages or stack boxes in the car for a road trip, since the bows can be squashed completely flat. Course by then, I won't remember how to make them anymore, or even that I posted this. 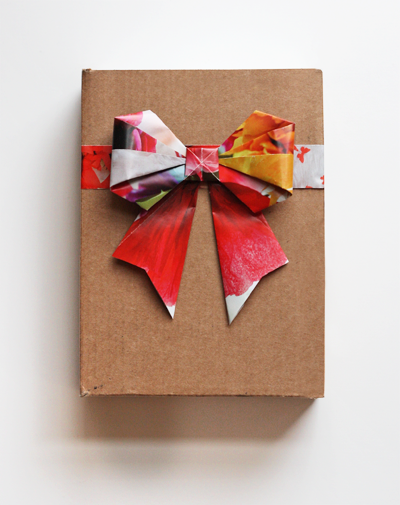 You have read this article origami / paper / recycled / tutorials with the title April 2012. 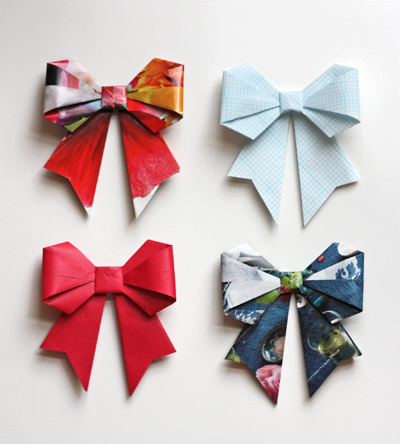 You can bookmark this page URL http://jenkrebs.blogspot.com/2012/04/make-origami-bows-from-magazine-pages.html. Thanks! You have read this article sewing / tutorials with the title April 2012. 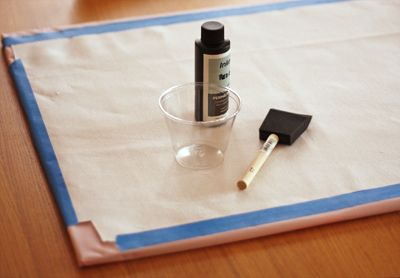 You can bookmark this page URL http://jenkrebs.blogspot.com/2012/04/diy-projects-using-vinyl.html. Thanks! You have read this article downloads / fonts / graphic design with the title April 2012. You can bookmark this page URL http://jenkrebs.blogspot.com/2012/04/free-fonts-from-font-fabric.html. Thanks! Todd Oldham has teamed up with Target to produce a collection of art supplies inspired by his 2009 book, Kid Made Modern. 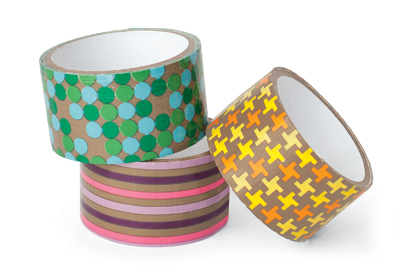 The kits and supplies are geared toward children, but I'm eyeing this duct tape! Todd suggests making wallets and messenger bags with it. 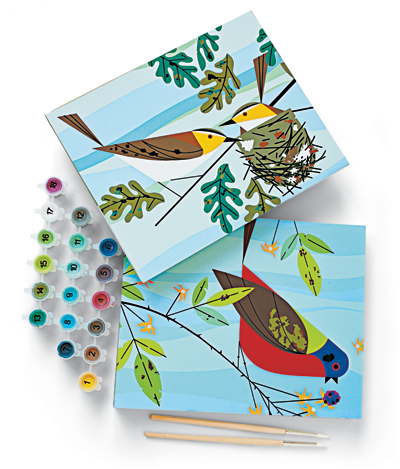 Check out the Charley Harper paint-by-number sets, too—you can make your own painting on wood for some nifty DIY wall art. Also available are crayons shaped like gems, wooden jewelry kits, a comic book set with rubber stamps, and more. All supplies and kits are under $20 and available at Target (in stores and online) starting May 20. You have read this article shop with the title April 2012. 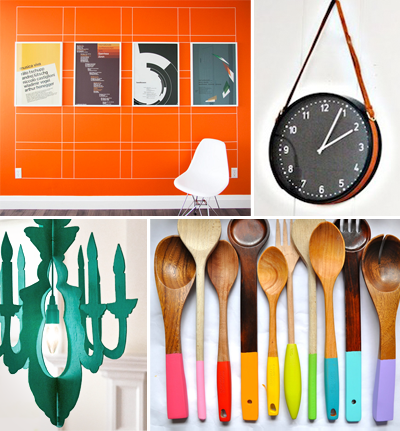 You can bookmark this page URL http://jenkrebs.blogspot.com/2012/04/modern-diy-supplies-coming-to-target.html. Thanks! You have read this article resources with the title April 2012. You can bookmark this page URL http://jenkrebs.blogspot.com/2012/04/edit-images-online-with-picmonkey.html. Thanks! You have read this article design work with the title April 2012. 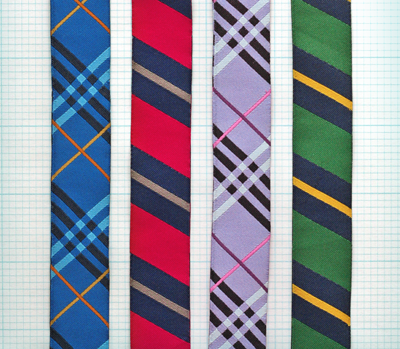 You can bookmark this page URL http://jenkrebs.blogspot.com/2012/04/designing-necktie-ribbon.html. Thanks! You have read this article quizzes / time-wasters with the title April 2012. 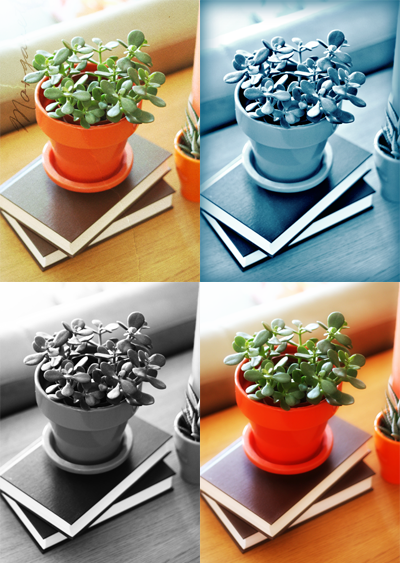 You can bookmark this page URL http://jenkrebs.blogspot.com/2012/04/quiz-what-your-decorating-style.html. Thanks! You have read this article sewing with the title April 2012. 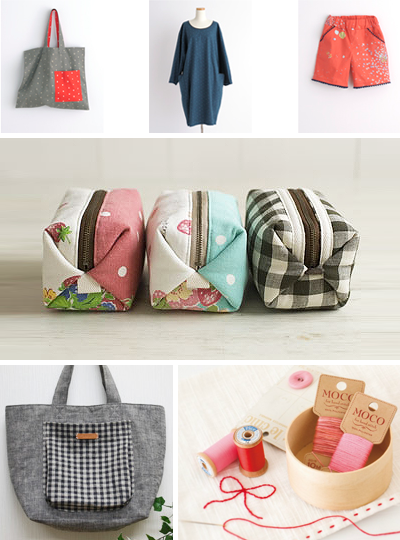 You can bookmark this page URL http://jenkrebs.blogspot.com/2012/04/links-to-free-japanese-sewing-patterns.html. Thanks! You have read this article desktops / downloads with the title April 2012. 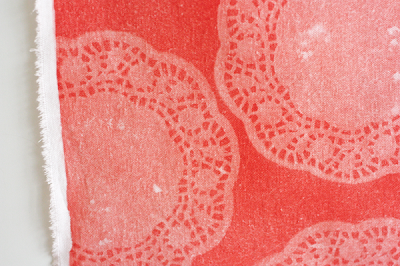 You can bookmark this page URL http://jenkrebs.blogspot.com/2012/04/retro-desktop-wallpapers.html. Thanks! The graphic designer in me couldn't resist attempting faux Pantone Easter eggs. I dyed these boiled eggs, then typed up the labels and printed them on ink jet temporary tattoo paper. Remember to print the words backwards! (I used Silhouette brand tattoo paper I bought at my local PaperSource, but you can also get similar stuff from DecalPaper.com.) And yes, I'm such a nerd that I had to match the color numbers properly using my chip book. You have read this article easter / tutorials with the title April 2012. 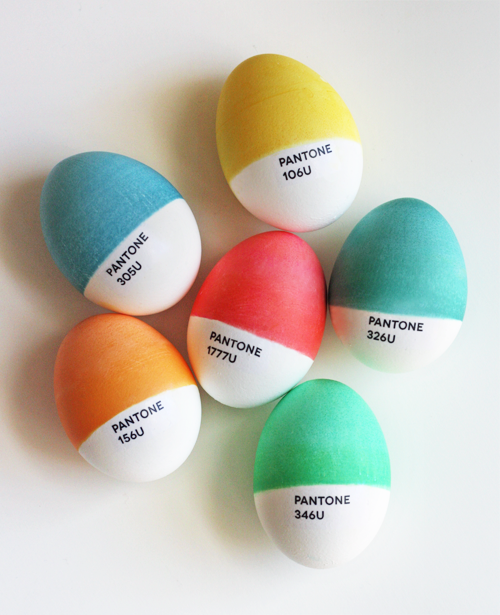 You can bookmark this page URL http://jenkrebs.blogspot.com/2012/04/diy-pantone-easter-eggs.html. Thanks! I found this hiding in the cupboard, awaiting my morning latte yesterday. It's a gift from Alex and I love it. (I, um, may have sent him a link to this thing last week just in case he needed any suggestions. A girl can't rely on telepathy, you know.) 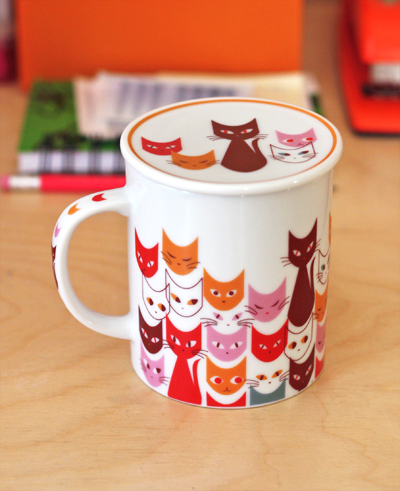 These kitties are available at Abodeon or ModCloth. You have read this article favorite things with the title April 2012. You can bookmark this page URL http://jenkrebs.blogspot.com/2012/04/birthday-present.html. Thanks! Love Vs. Design has posted printable flat cards with a geometric theme, free for the downloading. 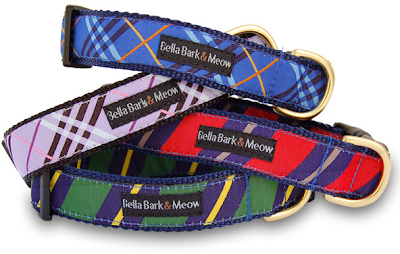 Save yourself a trip to the store! Speaking of birthdays, mine was Sunday and this morning I found a belated gift waiting for me in the cupboard. I'll show you tomorrow. You have read this article cards / downloads / printable with the title April 2012. 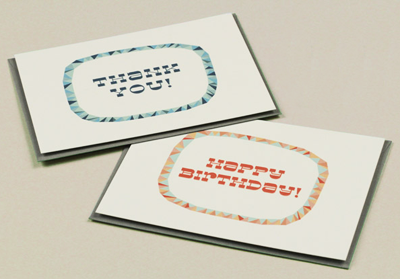 You can bookmark this page URL http://jenkrebs.blogspot.com/2012/04/free-printable-birthdaythank-you-cards.html. Thanks! You have read this article easter / origami / tutorials with the title April 2012. 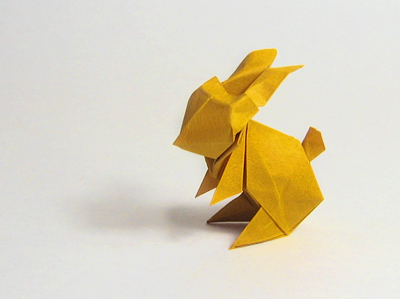 You can bookmark this page URL http://jenkrebs.blogspot.com/2012/04/make-origami-easter-bunny.html. Thanks!